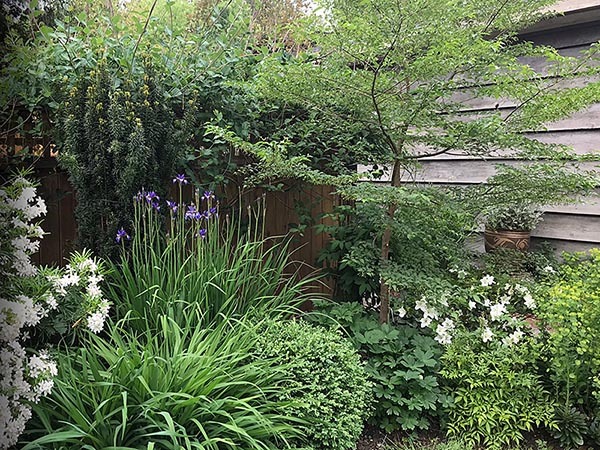 Garden designer Wendy Muir believes that a well-designed garden nourishes the soul and offers daily moments of joy. Through understanding her client’s needs and their space, her thoughtful design approach results in beautiful gardens and happy clients. An Organic Master Gardener, Wendy brings years of design experience and a fine arts background to her projects. 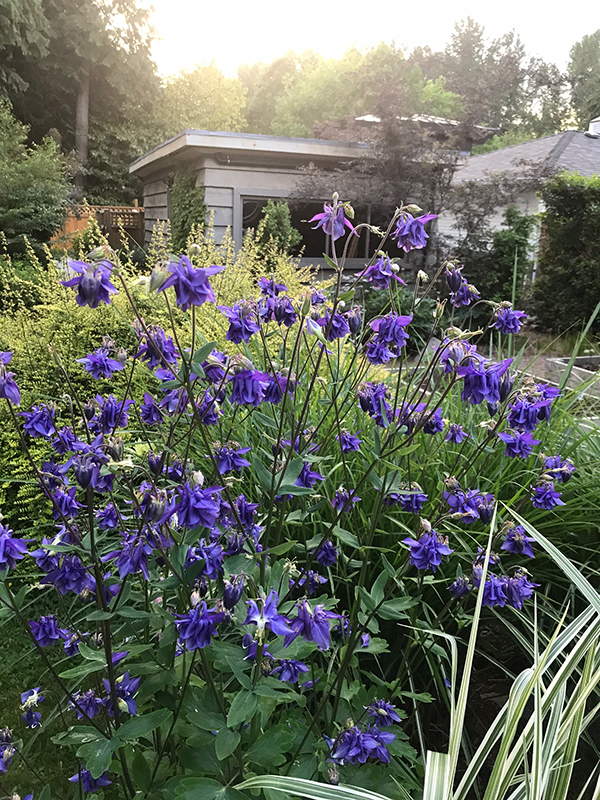 Wendy’s solid knowledge of plants and training in ecological landscape design means an outdoor space that works for you, your plants and the planet.